As a lover of documentaries, films, and especially documentaries about films, I don't feel that doc's get the attention they deserve, especially the good ones. So since I've been on somewhat of a documentary kick lately having revisited Never Sleep Again since it's now available on Netflix, and devouring every bit of the great Crystal Lake Memories, I thought I'd give this new one a spin. With a rad title like that, hell yea I'm excited. I follow the horror site Shock Till You Drop on a regular basis, and knowing they were producing a feature length documentary about little seen underrated gems got me really excited. Then the trailer started popping up and well, I can honestly say I was a little bit nervous. Why you ask? Because, when compared to other recent and excellent documentaries about horror films, this one looks to be a low-budget affair, right down to the title fonts they use, which come off as a bit cheesy. Not to say that that's going to be in any way an indication as to whether a film will be good, because some of my favorite films are low-budget films, but you know, I'm only human, and my first reaction was worry. I figured, "well who will they get for all the interviews if this thing looks low-budget already?". Then again, I could be way off. Maybe that was the intent all along and I'm just nit-picking for no apparent reason. I've been known to do that. I'm happy to say that you can put your fears to rest, because The 50 Best Horror Movies You've Never Seen was a blast from start to finish. What it "seemingly" lacks in production value, they most certainly make up for in entertainment value, spirit and enthusiasm, and I attribute a lot of that to picking the right people to interview. I think that was one of my biggest issues with Birth of the Living Dead. Instead of interviewing people associated with the horror genre or with the film in particular, they instead chose to interview scholars, teachers, film critics and such resulting in a rather ho-hum affair. I mean, right off the top of my head, Rob Zombie would have been a perfect candidate to talk about how the film influenced him, or even just some other iconic horror film directors like Joe Dante, Tobe Hooper, John Landis, etc. Any one of these guys would have been a welcome addition to the roster, though cult filmmaker Larry Fessenden was a welcome surprise and by far the most interesting and engaging among the panel. I'm actually surprised Landis wasn't involved as he's been in almost every documentary even slightly related to the horror genre. Have you ever noticed that? But writer/director/producer Anthony Masi has assembled about as fun a group of horror writers, bloggers, critics, fans, filmmakers and actors as you can find to give us a countdown to 50 of the greatest hidden gems from the horror genre. The best thing about this group of people, and I can't stress this enough, is that they're engaging. In some cases, they've even brought on the actual directors of some of these films to talk about their experience making it! 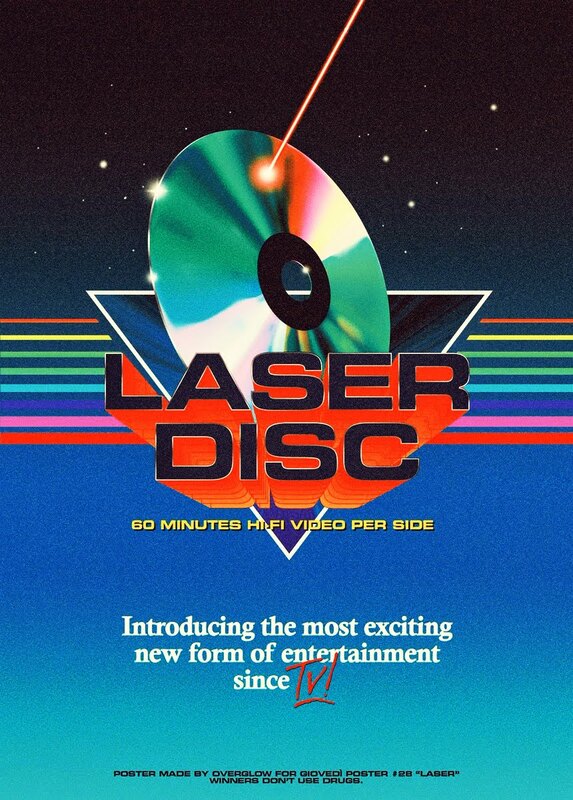 But what's a good documentary without a good narrator? And who better to narrate the darn thing than the one and only P.J. Soles (Halloween), who gives the job of narrating a much appreciated bit of energy sorely lacking in even the biggest horror documentaries today. But she's just the icing on the cake, as the entire roster of talent brought on to talk about these particular films bring such an insane amount of love and passion to the table that even when you know some of these films will be absolutely terrible, you want to watch them anyway just because they told you to. Maybe it's just for the one good scene they say make the entire film worth the trip, or the fact that the effects work is phenomenal, or that the film itself is just batshit insane, their enthusiasm is incredibly infectious and they are able to convince you to seek out as many of these often forgotten gems as quickly as possible with the phrases "Go see this movie!" or "You need to find this movie immediately!" being repeated over and over. Anthony Masi is no stranger to the horror documentary having produced, directed or written others like His Name Was Jason: 30 Years of Friday the 13th (2009), The Psycho Legacy (2010) and Halloween: 25 Years of Terror (2006). While I wasn't a fan of His Name Was Jason, I have yet to check any of these others out, and I stress the word "yet", because if this one is any indication, I'm sure they'll be worth the trip. Though IMDB states that this is from 2010, it became available only recently on VOD beginning May 27 on Amazon, iTunes, YouTube/Google Play, Sony Playstation and Xbox for rent or purchase. Friends, it's worth every penny. With this documentary, while I have maybe only seen about half of the films on this list, I personally don't agree with every pick (regarding the few I have seen), or with it's place on the list whether it be high or low, but that's just me; we all have different tastes and opinions. What is important is that besides those few, most of them on here are solid gold and even though I haven't seen a good chunk of them, they seem right up my alley and they've pretty much sold me on most of them. The 50 Best Horror Movies You've Never Seen is made for horror fans by horror fans. It's what a documentary about the horror genre should be; informative, engaging, and most of all, fun. Before you even realize it, over 2 hours have flown by and not a single minute of it "dull". 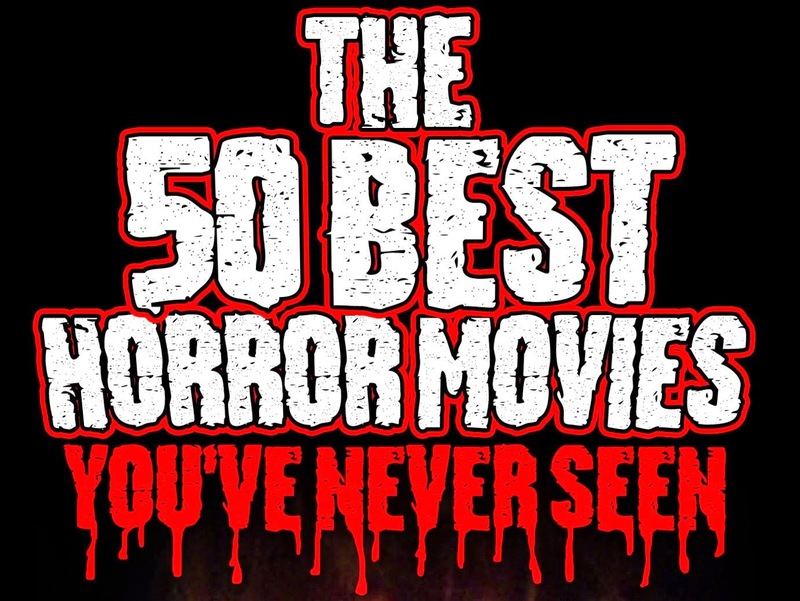 Though some may not agree with every pick in the list, or their place on it, The 50 Best Horror Movies You've Never Seen is rich in substance and that more than makes up for any of it's minor shortcomings and makes it one of the "Best Documentaries You've Never Seen".